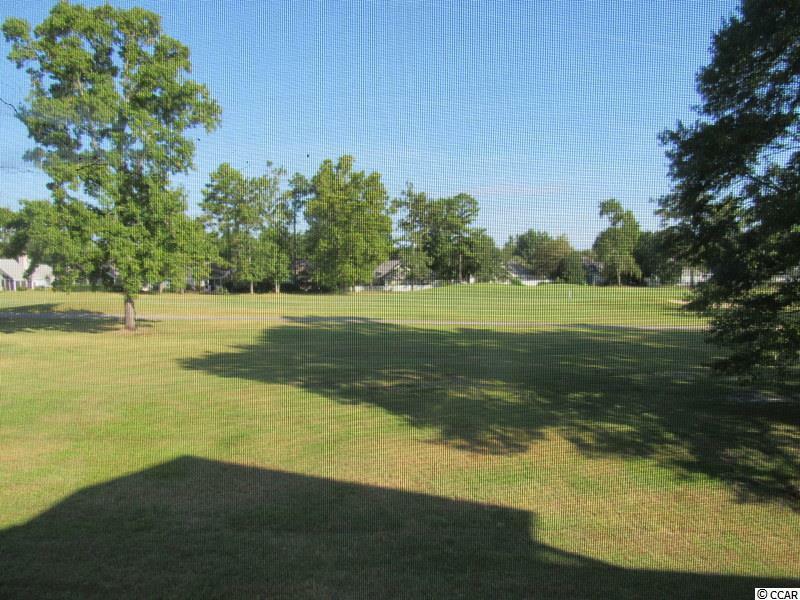 WATERWAY VILLAGE IS A CHARMING GATED COMMUNITY FEATURING A CHOICE LOCATION WITH EITHER GOLF COURSE OR WATERWAY VIEWS. 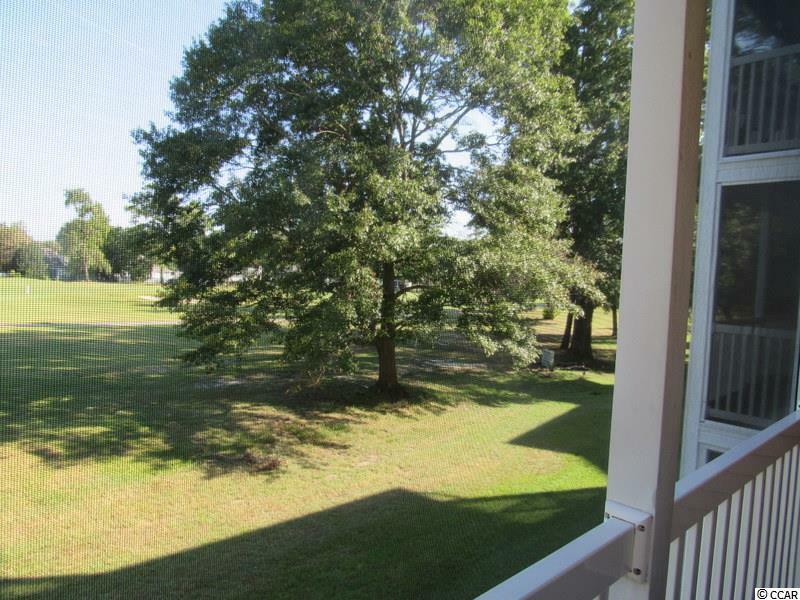 THIS TWO BEDROOM FURNISHED CONDO IS LOCATED ON THE SECOND FLOOR. 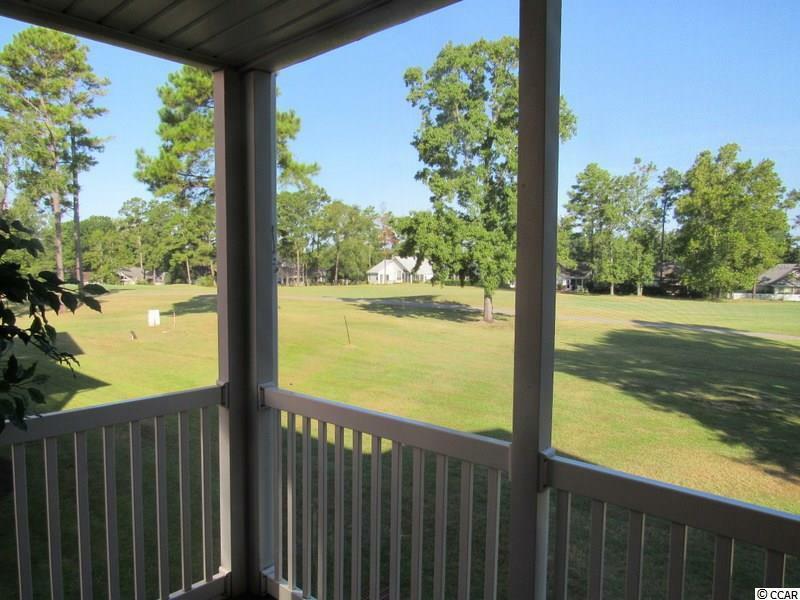 YOUR LARGE SCREENED PORCH OVERLOOKS THE FOX COURSE AT RIVER OAKS SO YOU CAN SIT OUT AND WATCH THE ACTION! 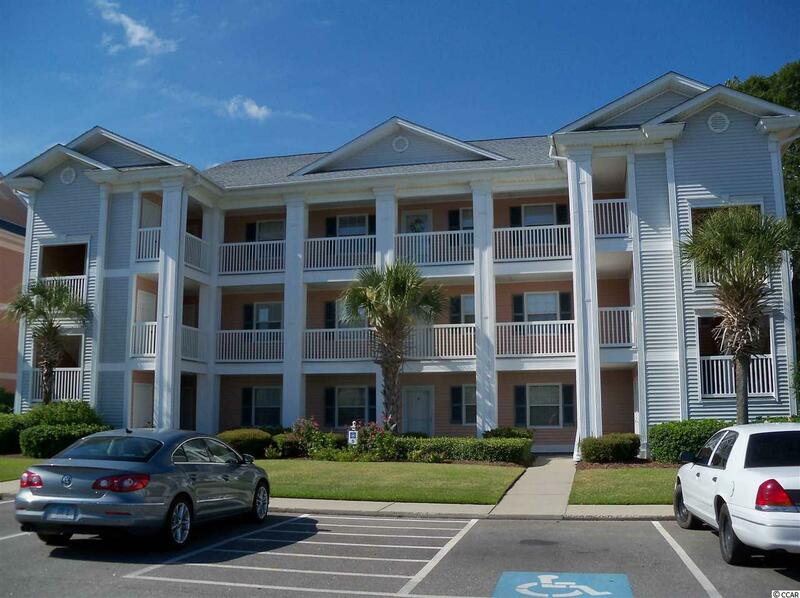 FLOORS HAVE BEEN UPGRADED WITH PERGO AND CARPET AND THE CONDO OFFERS ALL THE APPLIANCES INCLUDING FULL SIZE WASHER AND DRYER. THE WELL KEPT CONDO COMMUNITY HAS BOTH AN INDOOR POOL, OUTDOOR POOL PLUS TENNIS COURTS, PUTTING GREEN AND WALK WAYS AROUND THE COMMUNITY FOR YOUR MORNING EXERCISE.